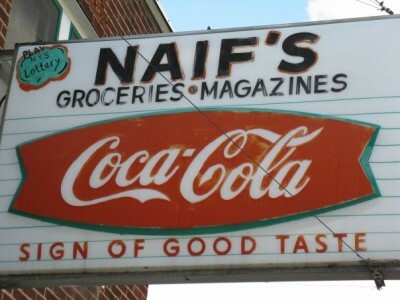 One of the oldest independently owned and operated convenience stores in Fulton County. Our family run store offers the largest variety of magazines, tobacco products and beverages in the area. Monday through Sunday 6 a.m. – 10 p.m.